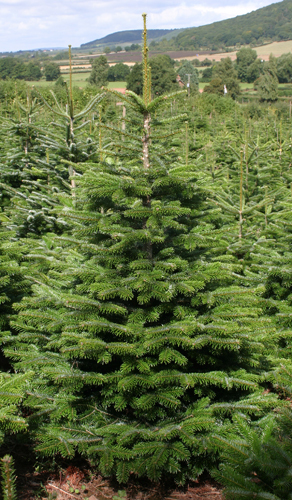 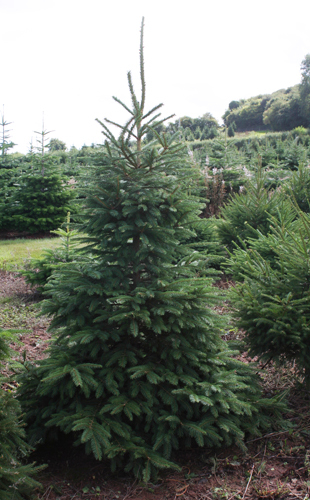 Create a winter wonderland in your home with a beautiful fresh Nordmann Fir or Norway Spruce Christmas tree. Trees are also available in different sizes, however will need booking in advance. 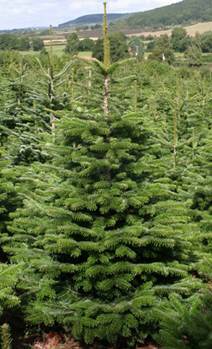 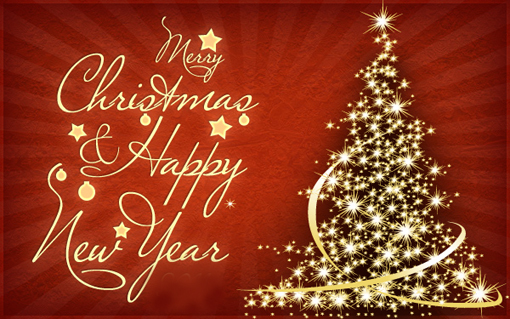 All trees include free delivery within the local area.